If you’re going to be serving drinks, you’ll need to consider your provisions for serving ice. 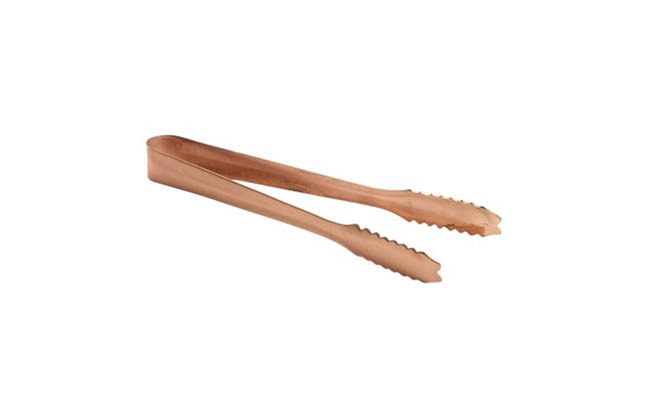 Here at Pattersons Bar Supplies, we sell a selection of ice tongs and ice scoops to help you serve ice in your cocktails, spirits and mixers and much more. Choose from a range of wholesale barware which includes metal ice scoops and ice tongs chosen by us as perfect for professional use in pubs and bars. Ensure that you remember your ice bucket and ice cube trays to match your bar ice scoops and bar tongs for a co-ordinated look back of bar! We stock a large range of bar accessories, bar equipment and bar supplies to help you ensure you have all the bar products you need for your pub. If you have any questions about the range of bar tongs and bar ice scoops we stock here at Pattersons Bar Supplies, please contact our team of bar product experts on 0117 934 1270, or email us on hello@pattersons.co.uk. Find out more and browse the complete range of wholesale pub supplies we stock.